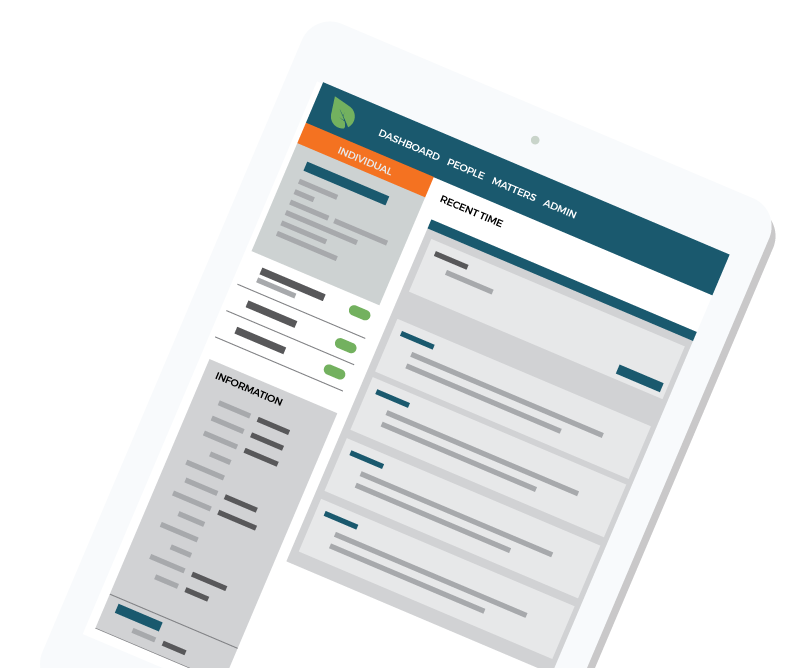 Denovo, slated for release in 2018, is an innovative law practice management software designed to eliminate common pain points for attorneys by focusing on adding value for you where it matters most: efficiency, organization, productivity, and client satisfaction. With technology commoditizing legal advice and documents, consumers aren’t getting the authentic legal advice that they need and law practices aren’t getting as much business. Now there’s no need to worry about this change. Denovo revolutionizes how attorneys reach and interact with customers, while increasing efficiency, so you can increase your case load and profitability - and still be out of the office by 5. Denovo, by Managed Squared, Inc., was created by attorneys for attorneys and their firms. Our focus is on the solo attorney and small legal practice, supporting from one to multiple locations. Denovo can add value to any organization seeking better management of clients, case management, time tracking, task tracking, and documentation automation. To learn more about Denovo and our upcoming releases or to schedule a demo, subscribe here. Questions? Contact us at info@denovo.io.